This HAMANN tuned BMW F82 M4 is currently listed for sale by the German tuning company, so HAMANN is selling this car directly. 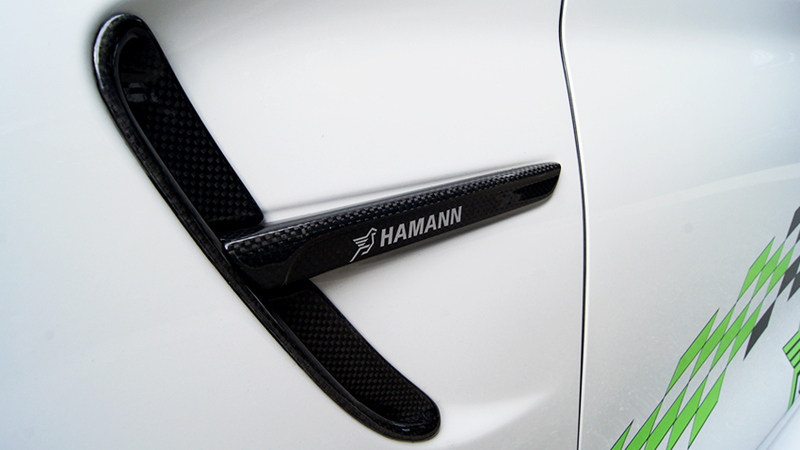 The exterior color is Alpine White with a Black full Merino leather interior mixed in with some Carbon Fiber. 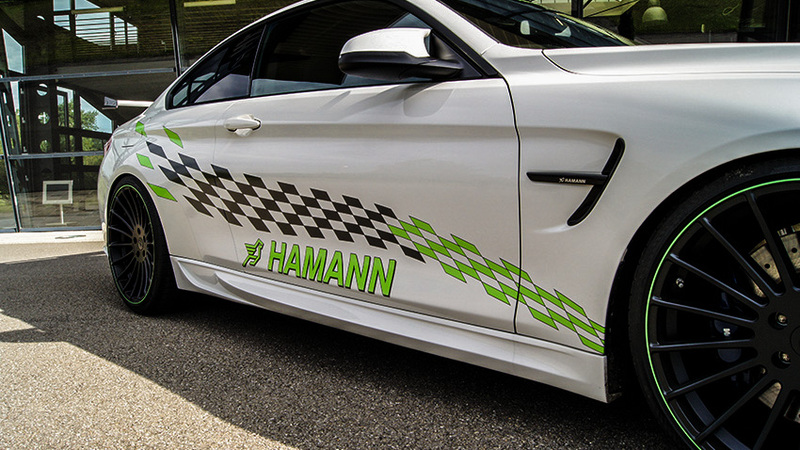 The car is powered by a 6-Cylinder M TwinPower Turbo engine and 7-Gang M DKG mit Drivelogic transmission. HAMANN is currently asking 115,280 EUR for this powerful BMW M4. 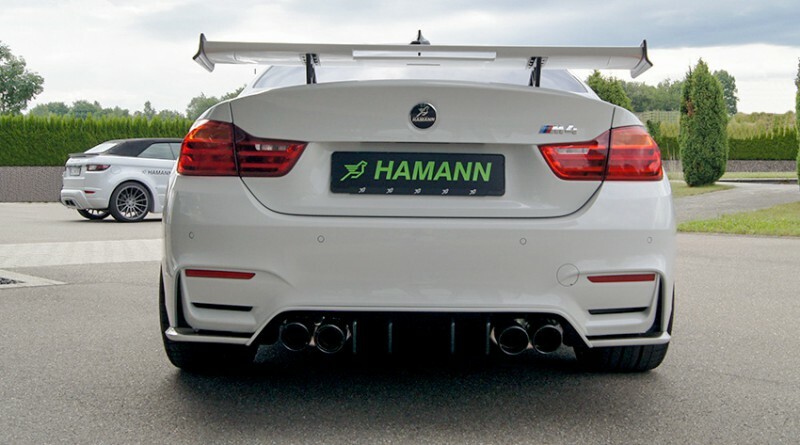 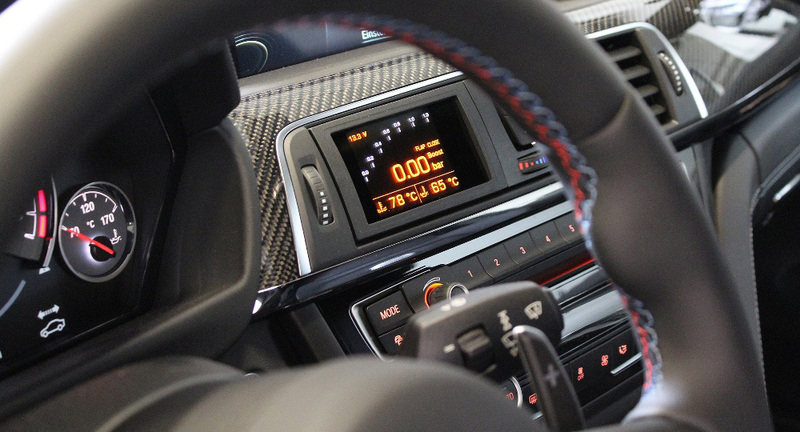 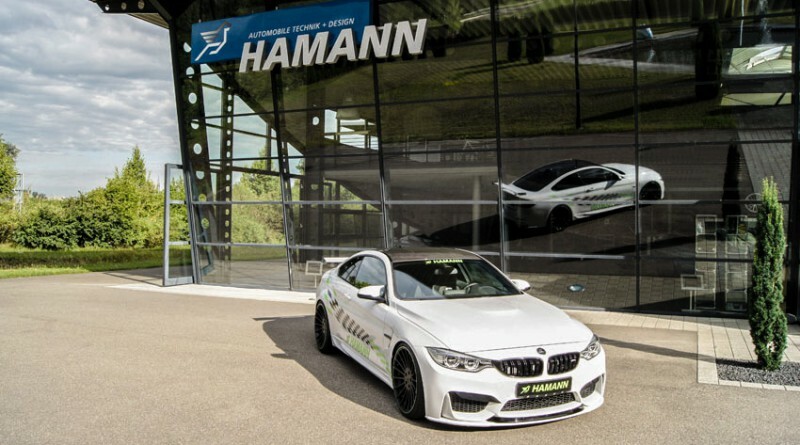 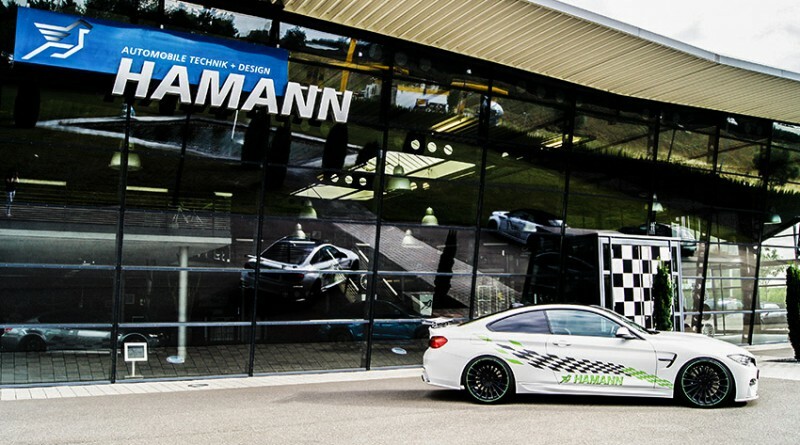 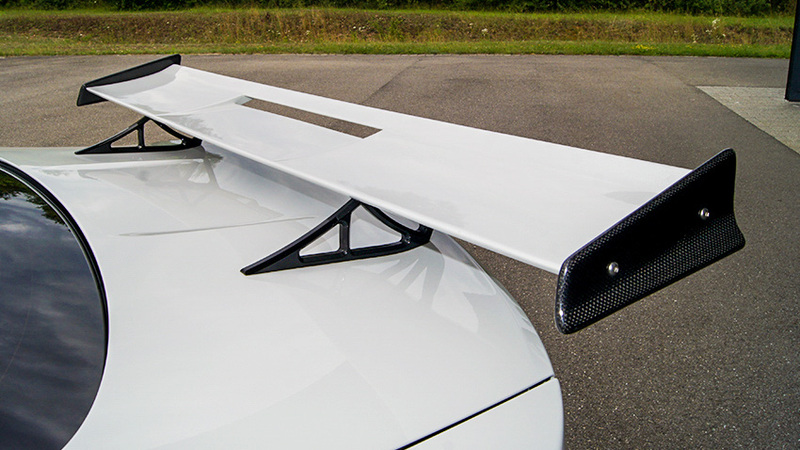 The photos of this BMW M4 for sale have been provided by the tuning company and seller HAMANN.